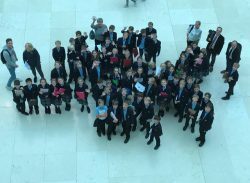 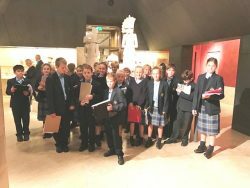 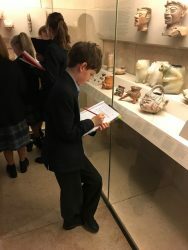 On the penultimate day of a very busy half term, the Form 4 pupils headed to London to visit the British Museum. 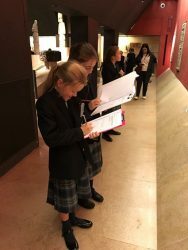 This trip formed an introduction to their Humanities studies in the Upper School. 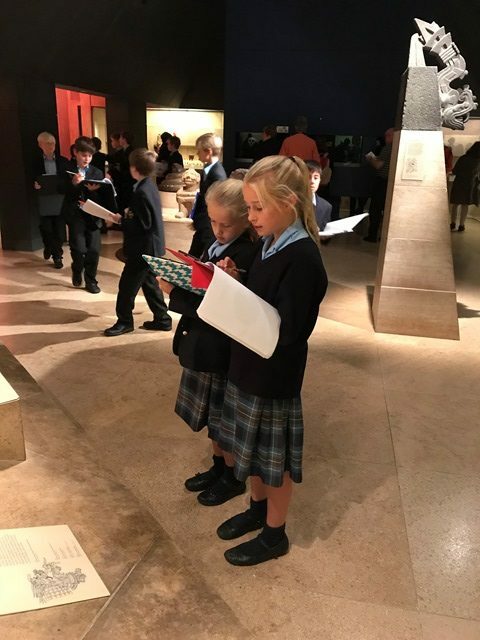 Pupils were given a pack of information about three civilisations that we focused on (Aztecs, Mesopotamia and Medieval Europe). 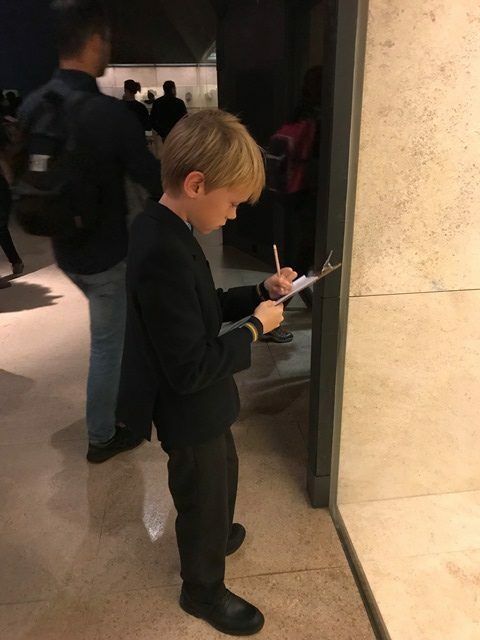 Our pupils proved to be very intrepid and interested investigators and they maintained a very positive focus and interest throughout the trip.